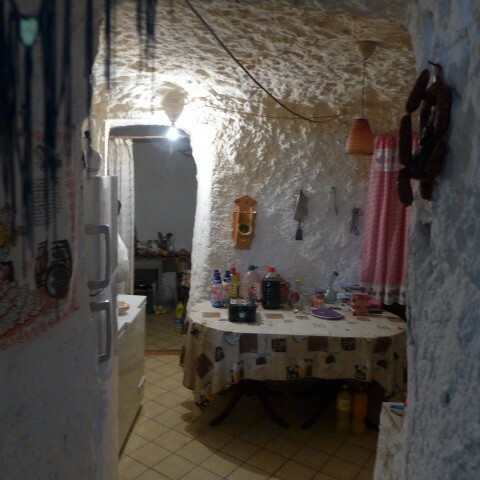 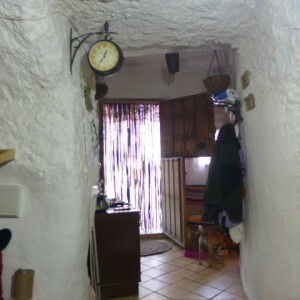 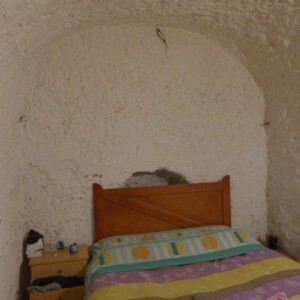 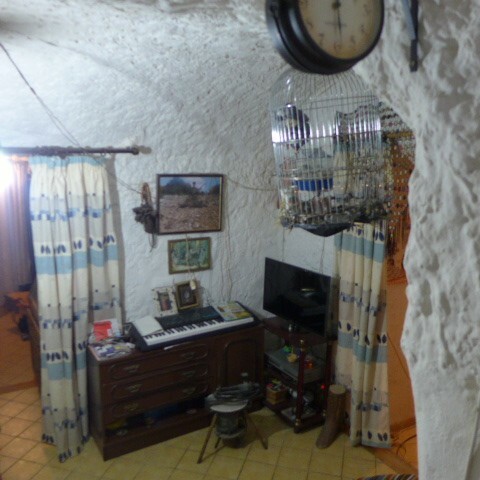 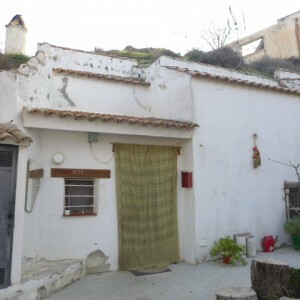 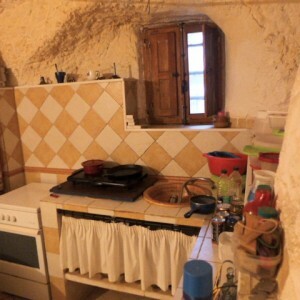 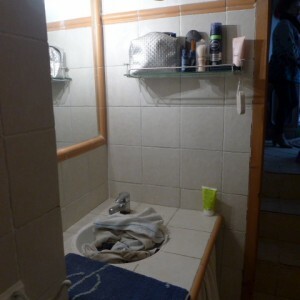 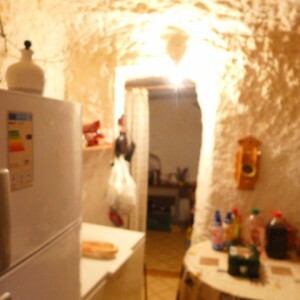 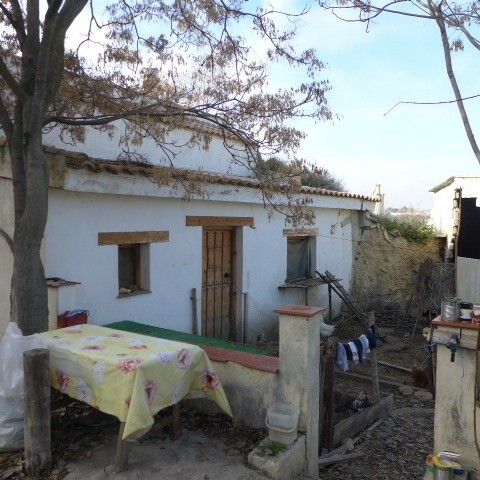 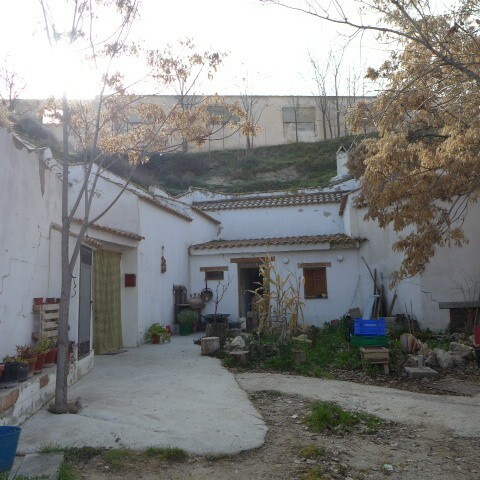 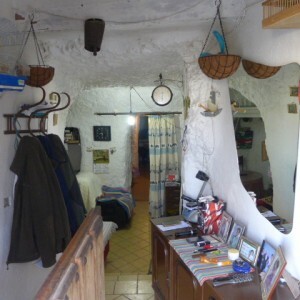 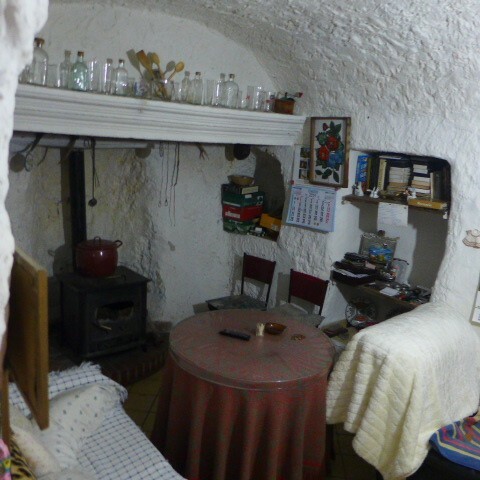 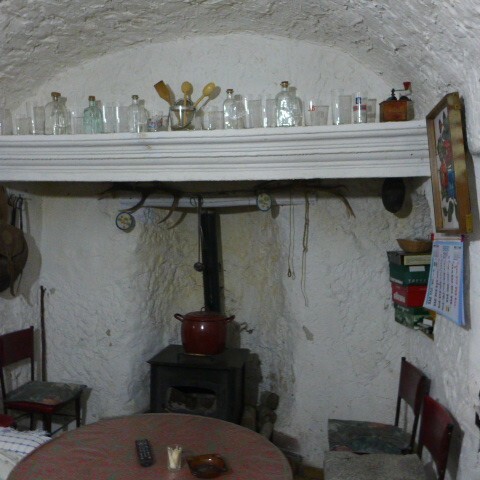 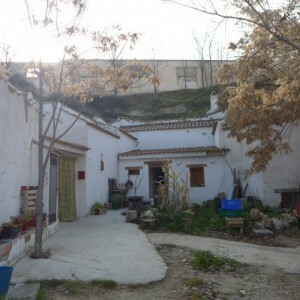 One bedroom cave house situated in Huescar with 500m2 land just 29,950 euros!! 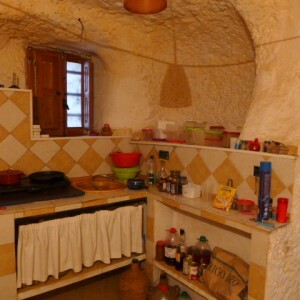 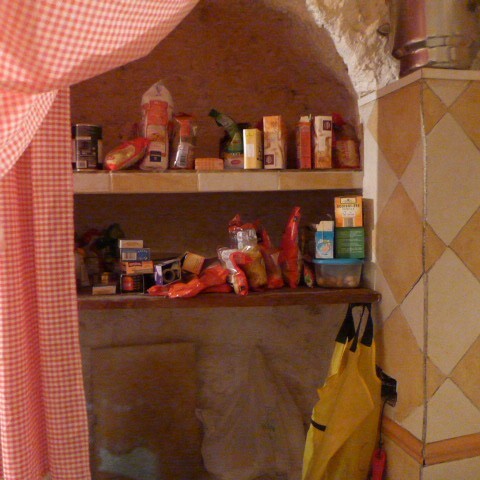 This property consists of a one bedroom cave house, two cave houses in very poor condition and 500m2 land in front of the caves. 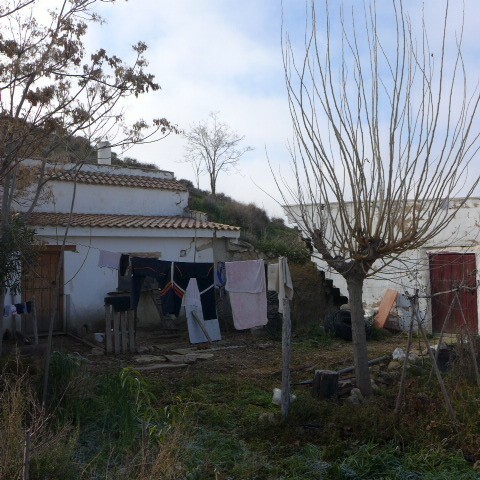 Access is via a dirt road. The entrance to the one bedroom cave is on the left side of all three properties with a yellow curtain and you enter into the hallway. In front is the living room with fireplace and to the right a kitchen with pantry. It has a bedroom with dressing room behind. 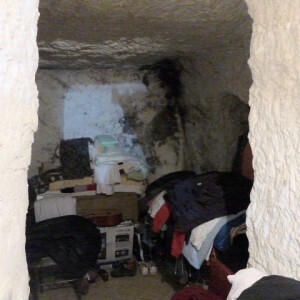 The dressing room needs some work as has damp. 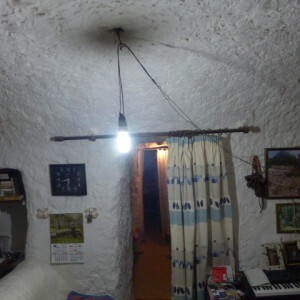 Electricity is connected but needs updating and water is outside the property so needs connecting up. The outside space has lovely views of Huescar town, the property is north facing and is around 15 minutes walk to the centre of Huescar and 10 minutes walk to the spring water fed fish swimming pool. 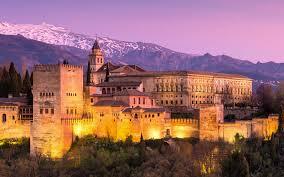 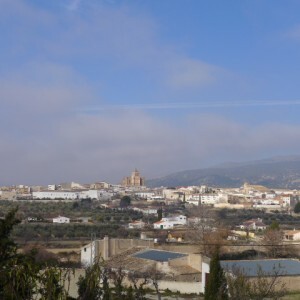 Huescar is a market town with all the usual amenities including a 24 hour health centre. 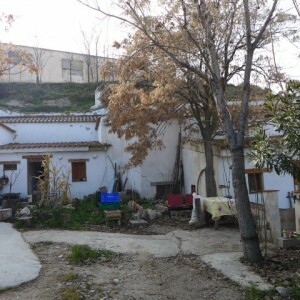 It has two outdoor swimming pools - one spring-fed natural fish pool open all year round and another open during summer months. It is situated around 1h30 drive away from the nearest airport of Granada and 1h30 drive away from the coast, although there are beach areas at Lake Negratin which is around 45 minutes drive away.